We want to develop strong leaders within the boarding hall at all grade levels. We provide several leadership programs to help accomplish this goal. Boarding Council: The Boarding Council is the student leadership team within the boarding hall. This council consists of ten students who help plan and implement intentional programs, prayer services, outings and other events. These students also act as direct liaisons between students and residential life staff. They help keep a pulse on the hall, alerting staff members of any issues of concern that may arise. Boarding Council meets once a week for hour-long meetings that for planning, community building and leadership development. 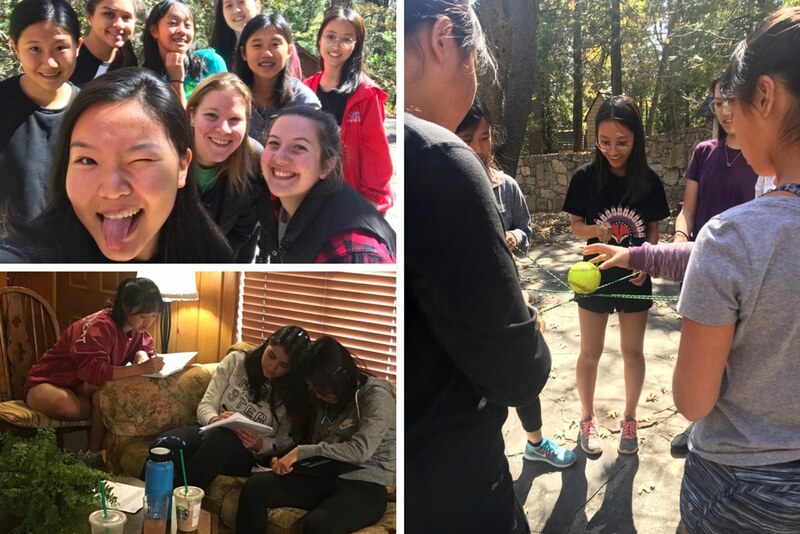 Boarding Council Retreat: This overnight retreat is designed specifically for boarding council to attend and focuses on team dynamics and leadership skill-building.